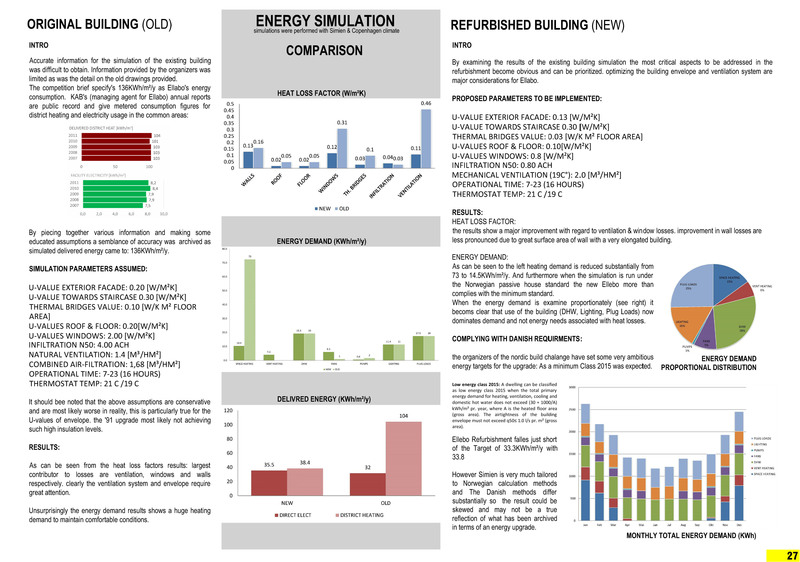 Here follow some of the energy simulations and reports produced to assess and compare a Buildings energy demand / consumption. 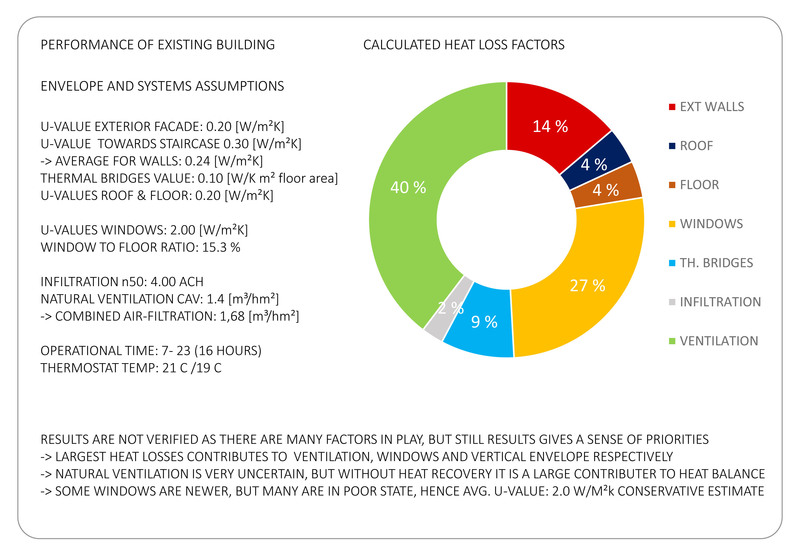 Competence assessing buildings according to NS 3100, NS 3700 / 01, Tek 10 and Energimerke was achieved. 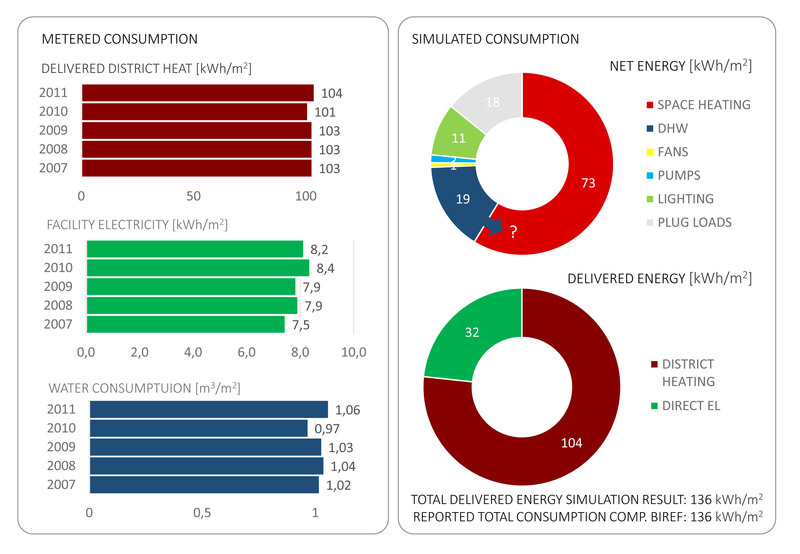 Energy Simulations are performed with Simien as well as Ecotect.